The industrial autoclave for sale is the large pressure vessel that can steam the pressurized bricks or normal bricks which is made from aerated concrete blocks, sand and pulverized fly ash, and then complete the reaction of CaO-SiO2-H2O. Besides, the industrial fly ash autoclave for sale is also widely used in other productions that need to be steamed with high pressure. Autoclave door on the main part of the reactor body apparatus, tank cover device, the door swing device, hand reducer, safety interlocks, bearings, insulation, sealing devices, plumbing valves and meters, etc., also attached with drainage and electric control devices.Various structural designs and manufacturing safe and reliable ensure the autoclave more stable in performance. ZG supply industrial autoclave and AAC autoclave.AAC autoclave is the short for Autoclaved Aerated Concrete.Both of them have wide application in industrial.and mainly used in rubber products, wood drying and preservative treatment, heavy metal smelting, coal oil seepage firebrick invasion, consistent glass steam curing, high pressure treatment chemical products, canned food high pressure processing, pulp cooking, cable vulcanization, fishnet stereotypes as well as chemical, pharmaceutical , aerospace industry, insulation materials, textile workers, military and other support required pressure steam production process of production projects. 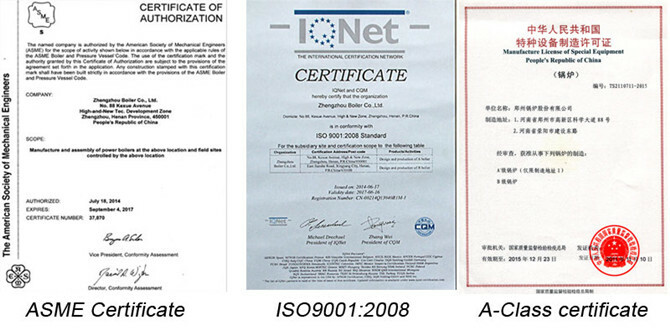 The AAC autoclave used in Manila particularly in the countries. 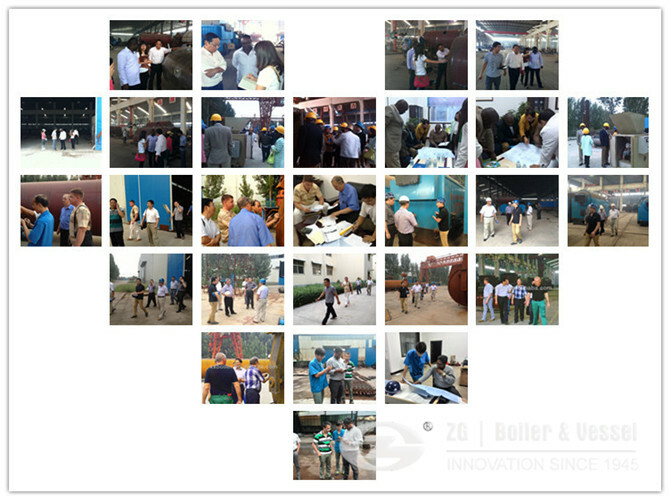 1.Why choose ZG as Industrial fly ash AAC autoclave for sale manufacturer? 2.How much the price of Industrial fly ash AAC autoclave for sale? We need know the details of Industrial fly ash AAC autoclave for sale, for example capacity, pressure, etc,please contact online service. 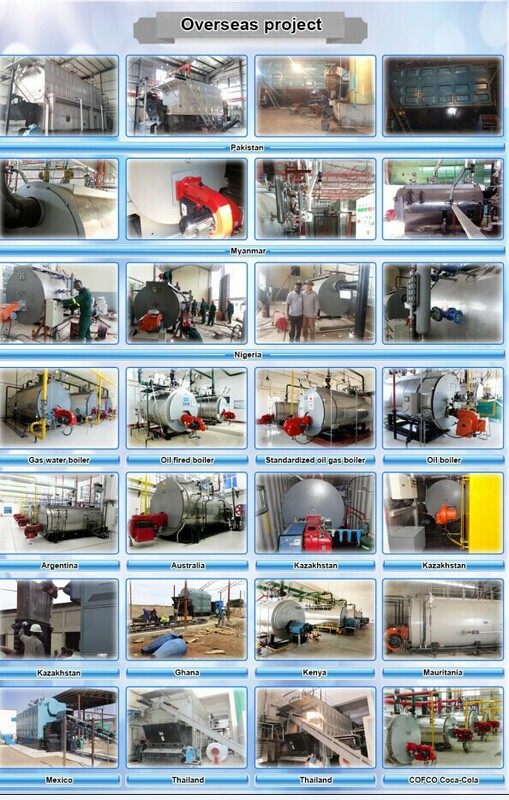 3.How about the quality of Industrial fly ash AAC autoclave for sale ?